General physicians can diagnose ailments and provide medications to heal them. They do routine procedures everyday. However, they will have to refer you to a surgeon if the line of treatment requires complicated surgical procedures, such as LASIK surgery, because they ultimately lack the knowledge and expertise required to carry out such surgeries. 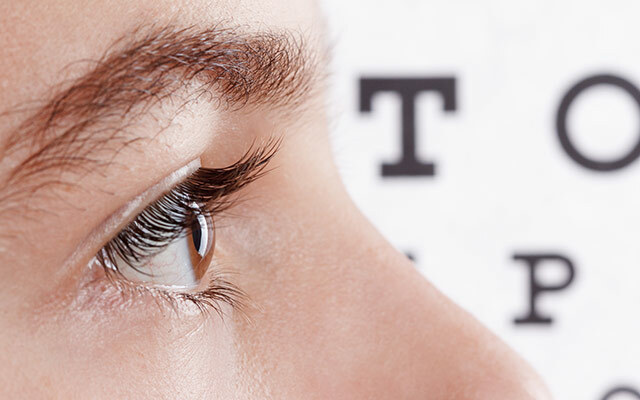 Ophthalmologists can check your eyes for vision related problems and prescribe corrective glasses or contact lenses to rectify nearsightedness (myopia) or farsightedness (hyperopia). They can also check your eyes for diseases and prescribe suitable medicines in the form of drops and ointments for local application or antibiotics to be taken orally. However, LASIK surgery is your sole option if you want to rectify your faulty eyesight and do not want to wear contact lenses or glasses. It is ideal to get this corrective eye surgery done by a cornea specialist; since it involves raising a flap of the corneal surface of your eye and removing microscopic amounts of tissue from the cornea’s underlying stromal layer with the help of excimer lasers. Although there are various types of excimer lasers available on the market, such as slit scanning, wave-front guided, and spot scanning, only the cornea specialist can determine which one is ideal for your eyes. His or her selection depends on various factors such as the thickness of your cornea, the size of your pupils, and the degree of refractive error. These lasers, controlled via computer, emit a beam of cool and focused ultraviolet light and can accurately remove layers of tissue, as thin as 0.25 microns in depth, without harming the underlying surface. Overall, an eye care physician that has been trained and licensed as a cornea specialist will have the professional experience needed to carry out laser eye surgeries. Contact Dr. Goosey today for a free consultation to see if LASIK is right for you. Dr. Goosey is a cornea specialist and is the first person you should see for LASIK surgery.